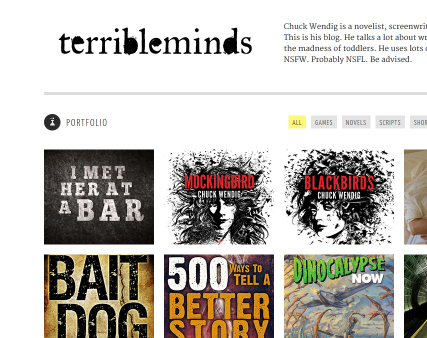 Follow the PenMonkey – The Truth of Chuck Wendig | Damian Trasler's Secret Blog - Do Not Read! 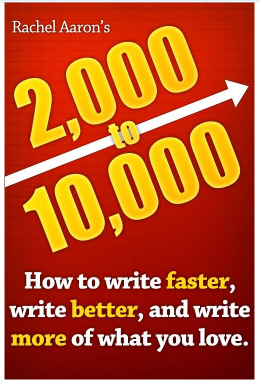 This entry was posted in Writing and tagged Blake Snyder, Chuck Wendig, Damian Trasler, how to write, making writing easy, Rachel Aaron, Robert McKee, write a novel, writing. Bookmark the permalink. What the heck is a coalface? Ah, I see I’m revealing my roots as a son of the North of England. When coal is mined, the area of the coal seam facing the miners, the bit they used to stick their picks into, was called the coal “face”. Coalmining is a fascinating thing to learn about, as long as you are absolutely certain you will never have to do it yourself. i learned to do something similar when taking Holly Lisle’s How To Think Sideways course. I could never get passed the first twenty pages or so because I had no clue where I was going and like you said the characters hijacked the plot so I was off in weird directions I didn’t want to go. Once I learned to outline it made all the difference. I got a book outline out of it and I’ve written several ‘finished’ short stories since. It is definitely worth the time to sit down and figure out what you’re doing first. For what it’s worth I consider the outline more of loose guideline than anything else. Pantsers should not feel like they have to follow their pre writing to the letter. 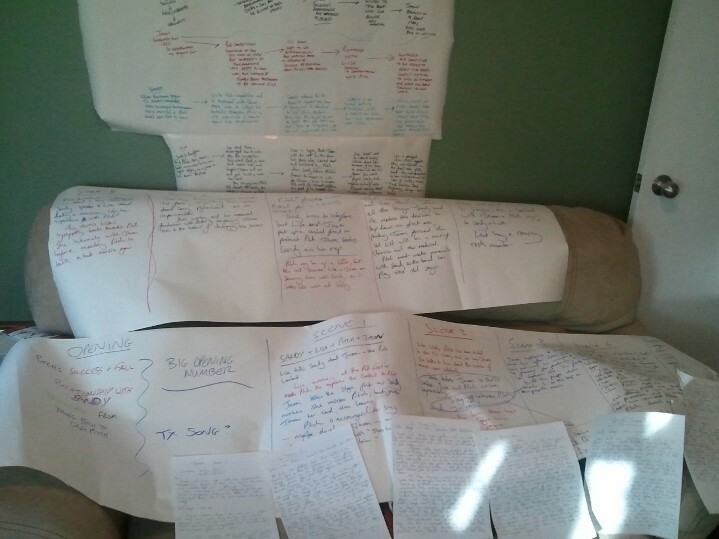 Pingback: Writing method trial – the result | Damian Trasler's Secret Blog - Do Not Read!